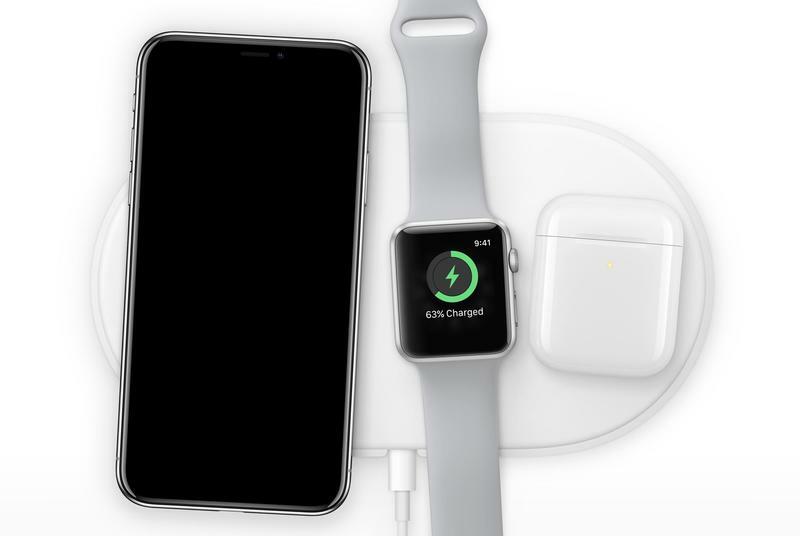 After multiple delays, AirPower appears to finally be making its debut. The wireless charger from Apple was announced in September 2017 and promised a new way to charge devices. However, it entered a non-stop loop of delays due to its complicated coil structure, forcing Apple to delay it by over a year and a half. That delay appears to be coming to an end. 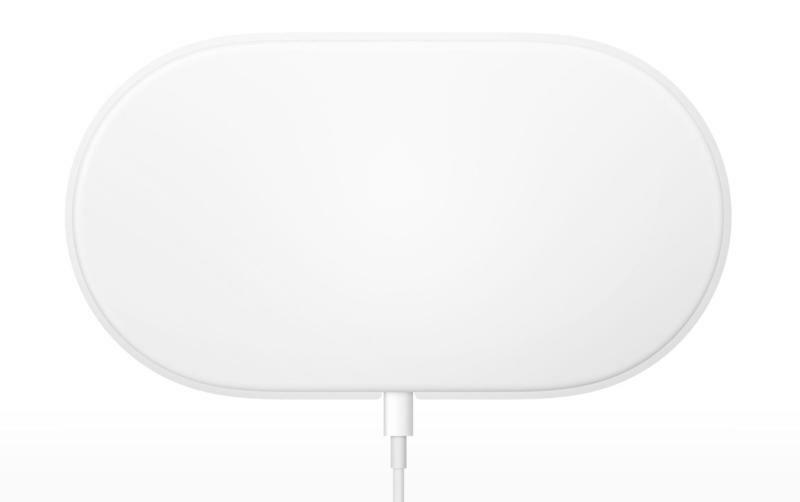 According to a report from ChargerLAB, a “credible source” within Apple’s supply chain claims Luxshare Precision has begun production on the mythical wireless charger. In a conversation through the messaging service WeChat, the source added that he has heard AirPower will be released soon. Before you get too excited about the impending arrival of AirPower, pump the brakes. Though we wouldn’t deny the fact that Apple could fix the issues with AirPower, we’ll believe it when we see it. 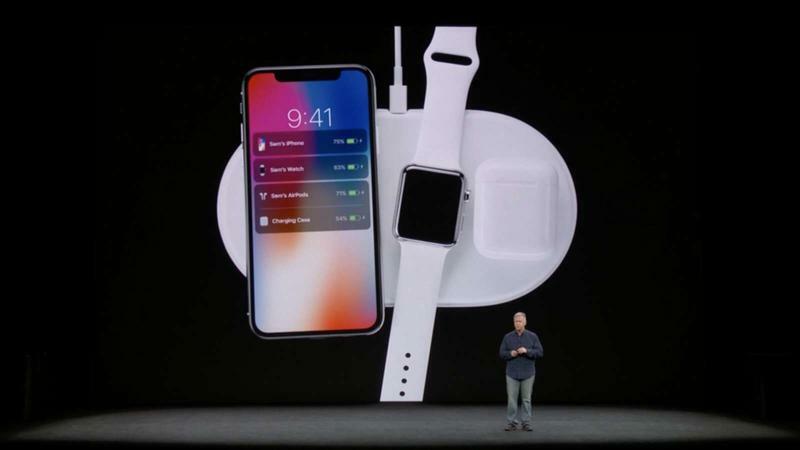 AirPower is one of the most ambitious products Apple has ever announced with a multi-coil design that charges up to three devices at once while intelligently communicating with the devices. It was so far ahead of the curve, a year and a half after announcing it, the competition still hasn’t successfully manage to replicate it. Then again, AirPower doesn’t exist while some alternatives can be purchased today. 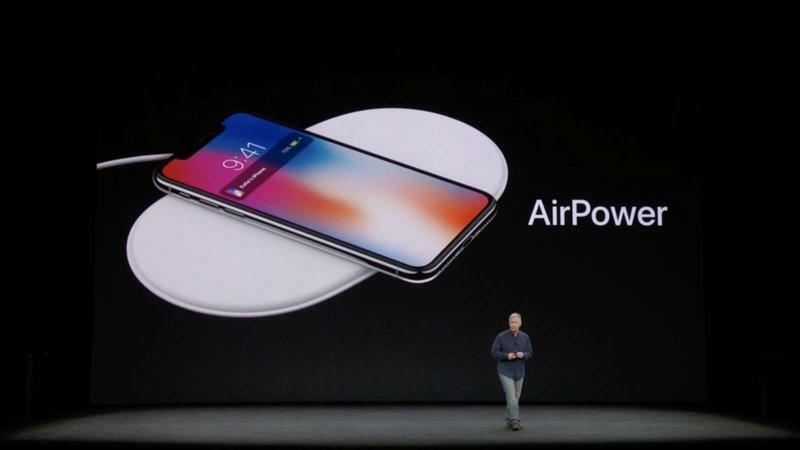 We don’t doubt Apple could successfully engineer this into something that revolutionizes the wireless charging industry, but until we actually see it in Apple stores, we’ll take any news regarding AirPower with a grain of salt.